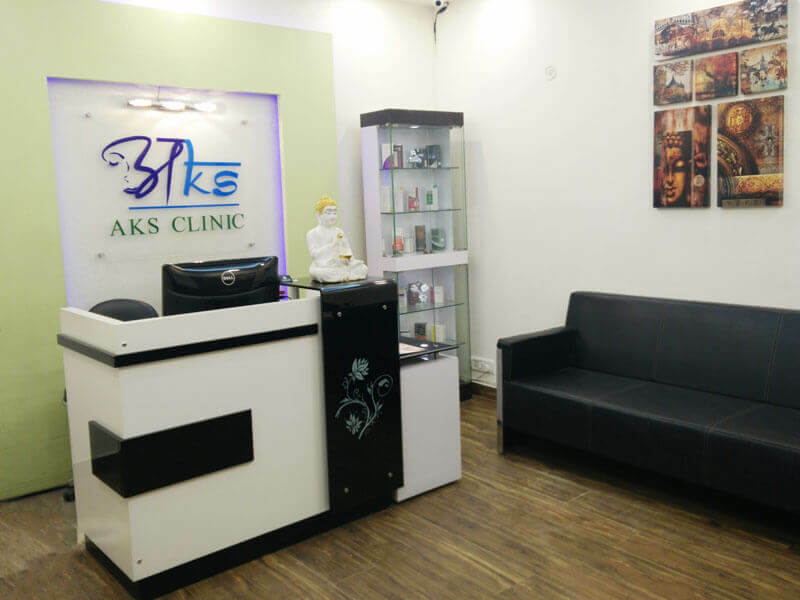 AKS clinic is one of the modern and best hair and skin care clinic in India. It provides multiple solutions to their clients for hair treatment and laser treatment. 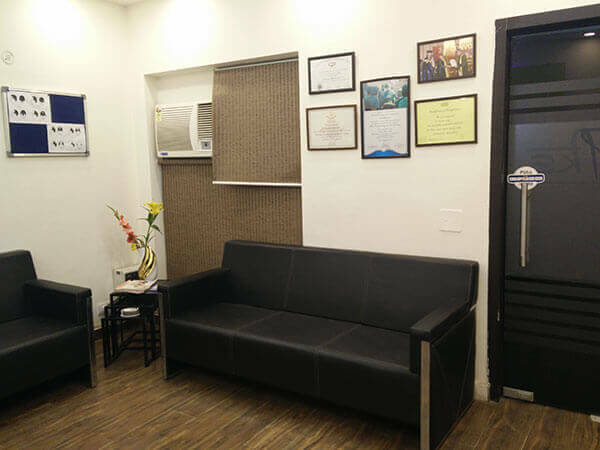 Our clinic located at Gurgaon, (Delhi NCR) provides the services of expert doctor who have undertaken various hair treatment and laser treatment surgeries to provide new and vibrant look to their clients. We facilitate our client with the latest technologies so as to provide high quality services. 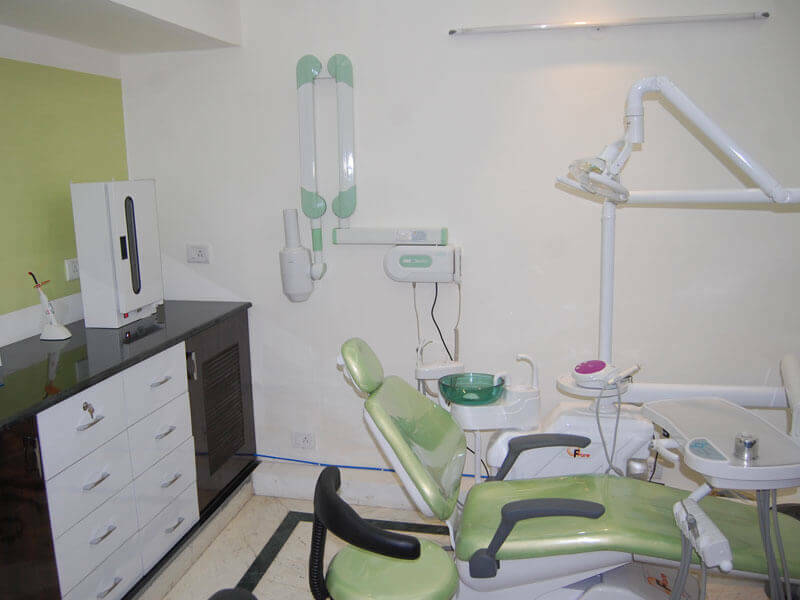 Our clinic has good track record in providing excellent service at the reasonable cost. Our medical teams are committed to the highest standards in terms of procedures, products and aftercare. 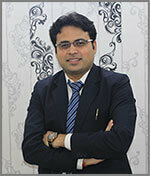 Dr Akhilendra Singh is a consultant dermatologist and hair transplant surgeon at AKS Clinic in Gurgaon. 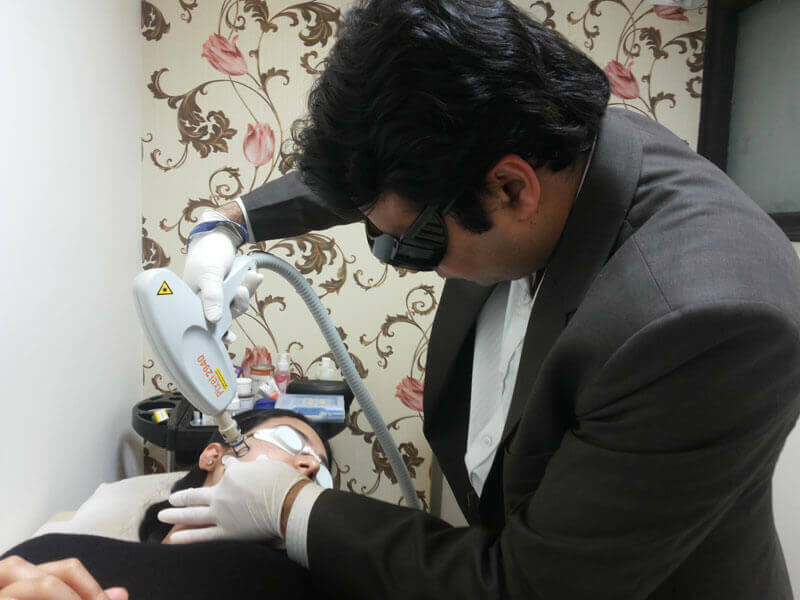 He has specialized in hair transplant, vitiligo, malesma, acne scar surgeries, scar revision, nail surgery, pigmentation, skin resurfacing, botox, fillers and much more. He uses the FUE, DHT method to provide best results while performing hair transplantation. 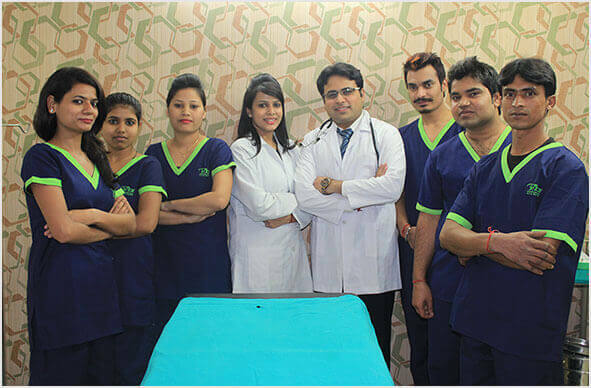 He has gained the wide knowledge and exposure about clinical dermatology, venereology, dermatosurgery, lasers and cosmetology while being associated with PGI Chandigarh and UCMS & GTB Hospital, New Delhi for five years. During his stint at PGI (Chandigarh) and at UCMS & GTB Hospital as senior resident he not only gained vast experience in managing difficult dermatology problems but also has handled lot of work in dermatosurgery. He is actively involved in organizing various workshops and conferences and ensures to participate most of them without missing any. He does poster presentations, writes articles for famous publications. 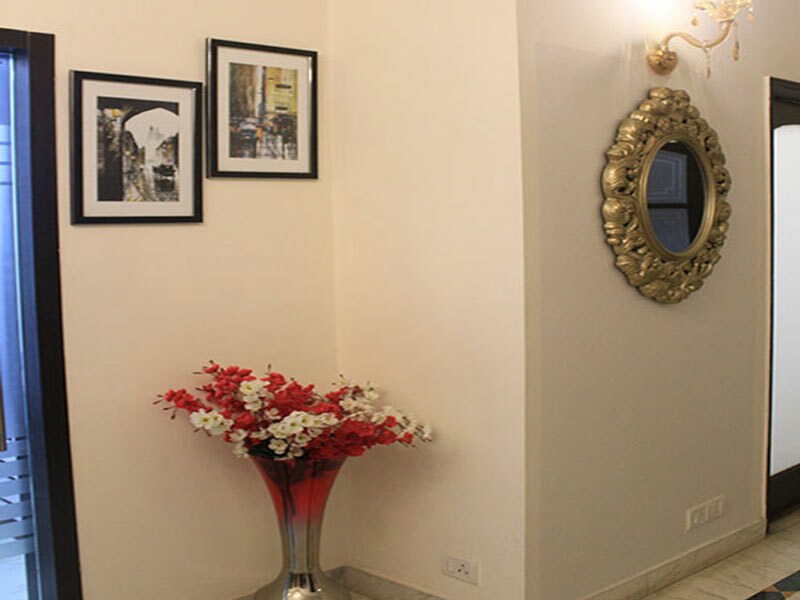 While consulting him, you will receive bespoke dermatological treatment in a benevolent manner. His long list of satisfied patients speaks volumes about his services. 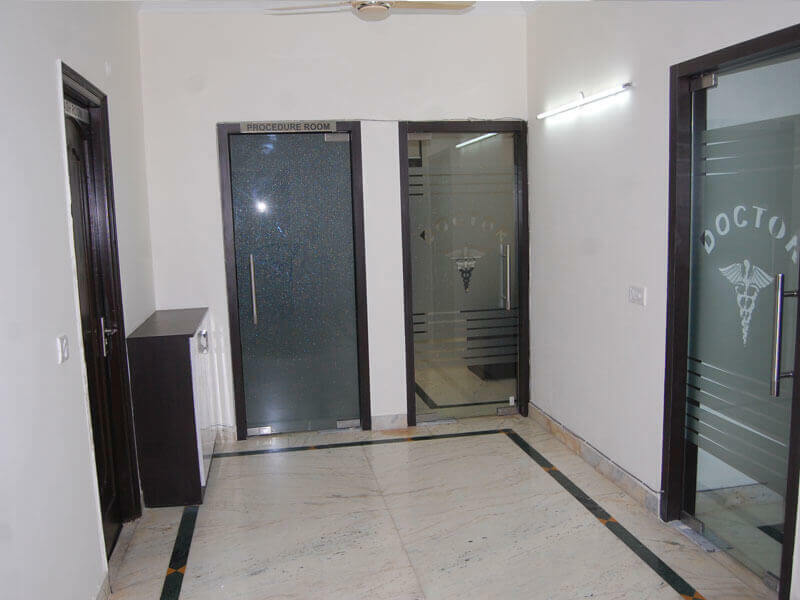 In fact, his clinic is one the well-respected clinics in Gurgaon. 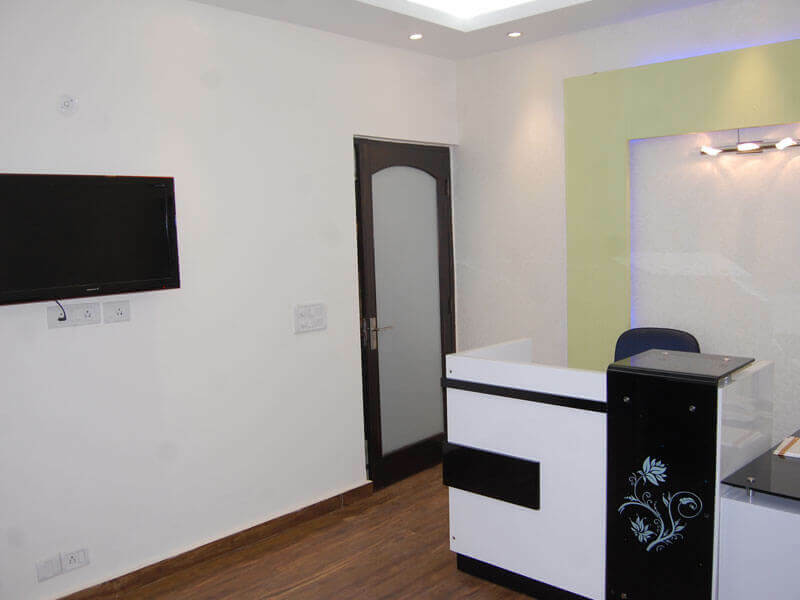 If you are looking for a reputed Cosmetologist in Gurgaon, then Dr Khusboo Singh is the best doctor in your vicinity. She is a certified aesthetic dental surgeon & Certified Medical Cosmetologist who offers services like various dental treatment & Botox , chemical peel & Lasers. 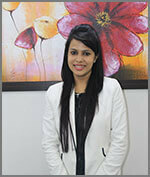 She has 7 years of experience and offer safe treatment that is result-driven. She invests heavily in the latest technologies and focuses on patient safety. 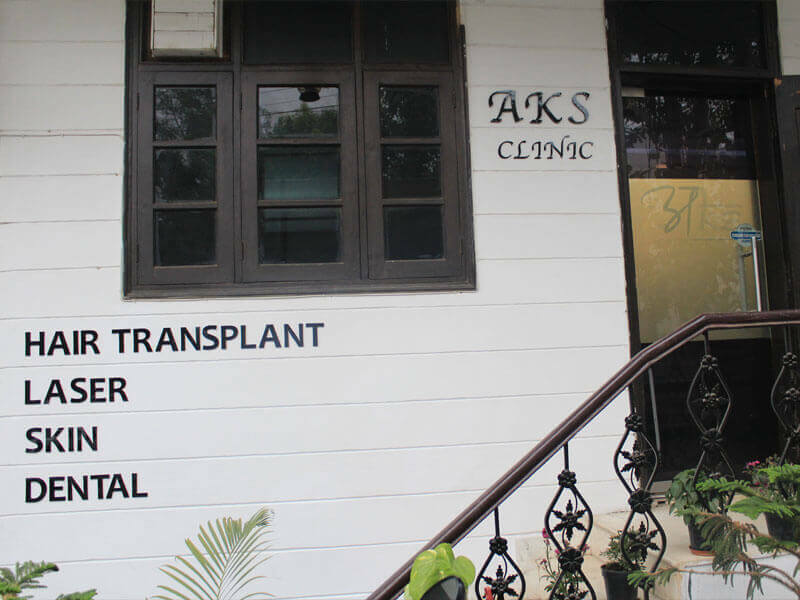 She practices at AKS Clinic, Gurgaon which follows the topmost level of medical, professional and ethical standards. Prior to this, she was also associated with PGIMER, Chandigarh and Command Military Dental Centre, Kolkata. Dr Kushboo Singh has completed her UCSF Program from internationally recognized and reputed University of California, San Francisco, Along with the certification of Aesthetic Dental Course and predictable techniques for total esthetics and also The Certificate in Medical Cosmetology & Aesthetics by DJPIMAC. 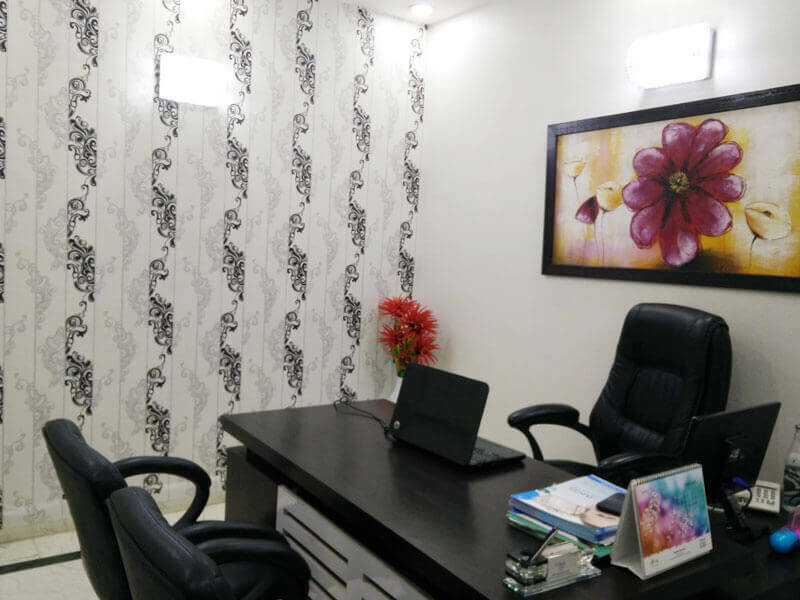 Dr Khusboo Singh strives hard to provide the best possible treatment to her patients. Her vast knowledge base in her field comes in handy when dealing with complicated cases. Our clinic at Gurgaon is highly equipped with best infrastructure so as to provide modern hair care solutions to our clients. 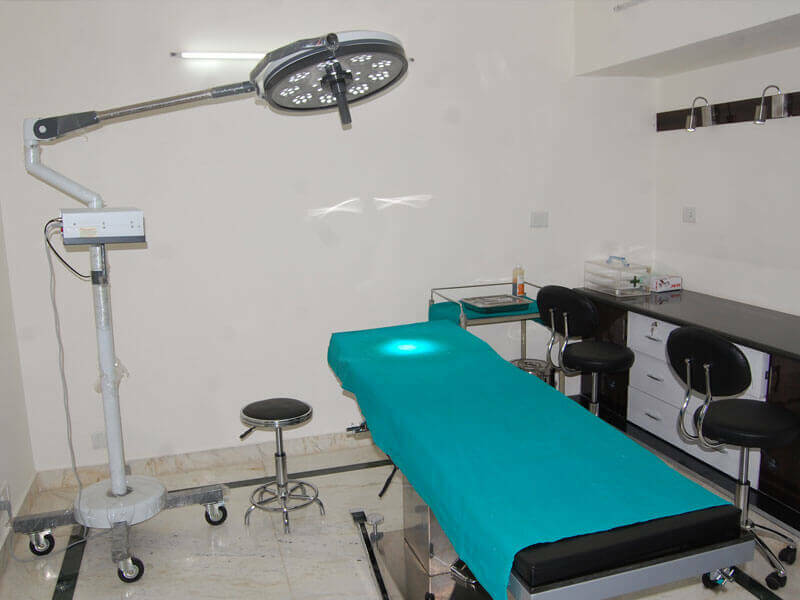 We believe in innovation and do continuous investment in adopting latest technologies, which combined with our medical team’s superior skill sets, substantial results.